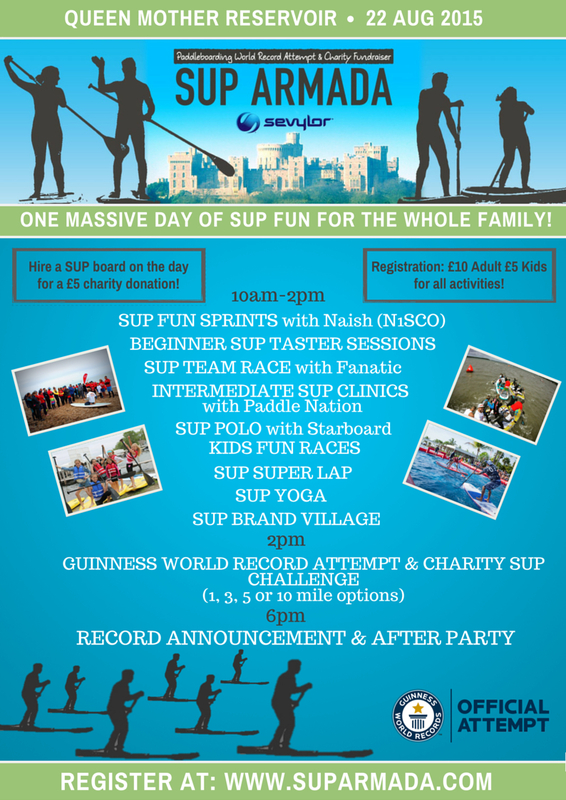 On August 22 SUP Armada are running a day of fun SUP activities culminating in an attempt to break their own GUINNESS World Record for the Largest Parade of Stand Up Paddlers. All the while raising funds for three charities. 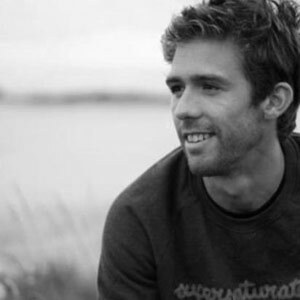 Dan Charlish from SUP Armada and Kiko Matthews from The Big Stand tell SUPboarder about their work and what will be available for paddlers on the day. As you can see from the poster, 10am – 2pm is devoted to doing as many SUP Activities as possible! 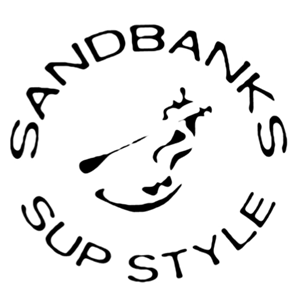 Some of our fantastic sponsors have stepped up to offer SUP Polo, Team Races, SUP Fun Sprints, Intermediate Clinics, Taster sessions for beginners, SUP Yoga and the infamous SUP Super Lap (Top Gear style!). Everything is included in your day ticket for the SUP Armada – its an amazing deal but we just want to get as many people involved as possible on this first year of the event. If you need a board you can hire one for the morning for a £5 donation to charity. 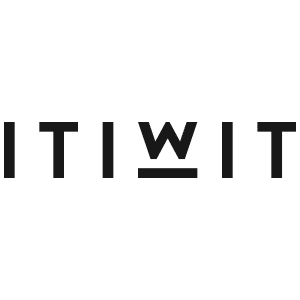 Pre-registration for any events you want to participate in is recommended – you just need to add your email below for each activity you wish to try! Team Race Challenge with Fanatic – click here to pre-register your team of 6! 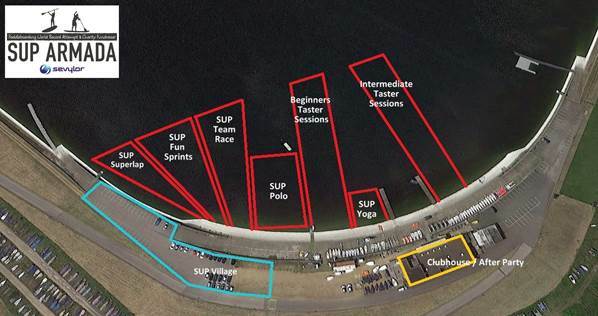 SUP Polo with Starboard – click here to pre-register your team of 3! 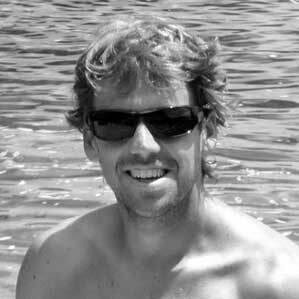 SUP Fun Sprints with Naish (N1SCO) – click here to pre-register as an individual! 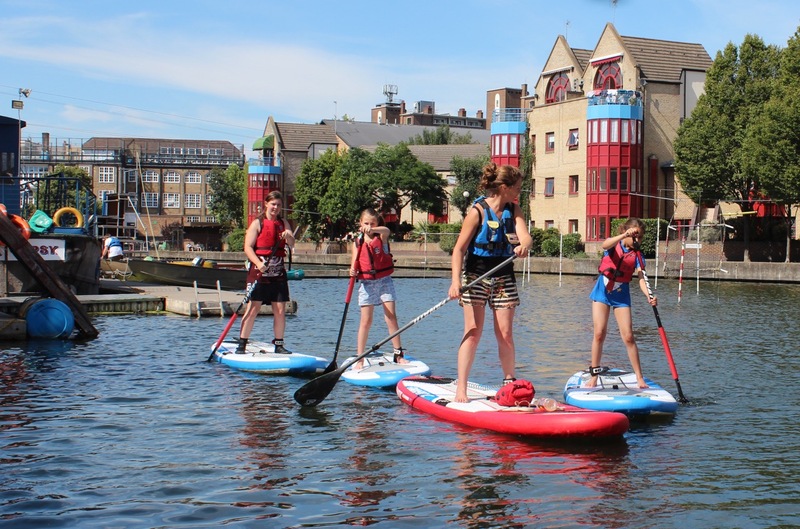 There will also be SUP Yoga, SUP Super Lap and Beginner Taster sessions available that paddlers can sign up for on the day. 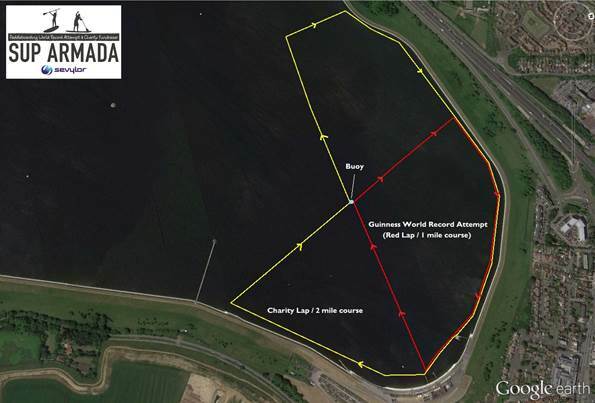 From 2pm to 6pm the World Record Attempt will take place and we want everybody involved in trying to get more than 254 SUP boarders around the one mile course. All hired boards need to be returned to the pool for use by everyone who needs one for the Record attempt – we will rotate these boards if necessary so everyone can participate. 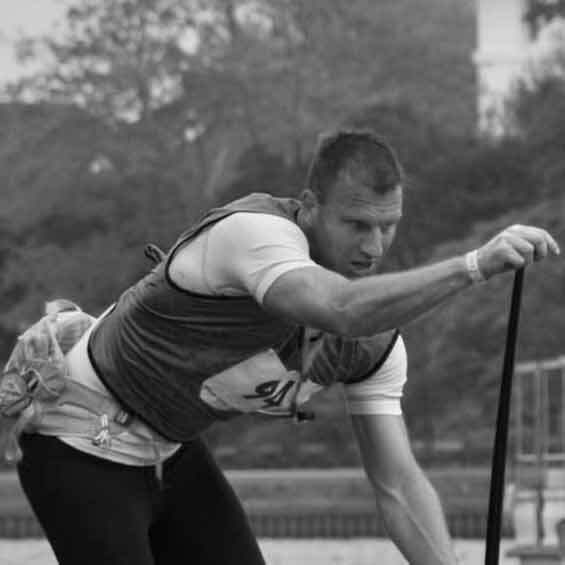 After the 1 mile course for the World Record attempt, you go straight onto your optional 3, 5 or 10 mile courses for your charity SUP. You will get a Fundraising Page when you register for the event – and our charities are very grateful for your support you can raise through your involvement in the SUP Armada. And of course the ‘SUP Village’, including loads of SUP industry sponsors exhibiting the latest SUP gear will be open throughout the day, along with the bar and refreshments to keep you going! From 6pm onwards we will have the Awards Ceremony and After Party held in the Datchet Sailing Club clubhouse. We will announce the winners of each activity, and the result of the World Record attempt. There will be loads of prizes and a great celebration after the day. Entrance to the World Record attempt and the chance to be a World Record holder! 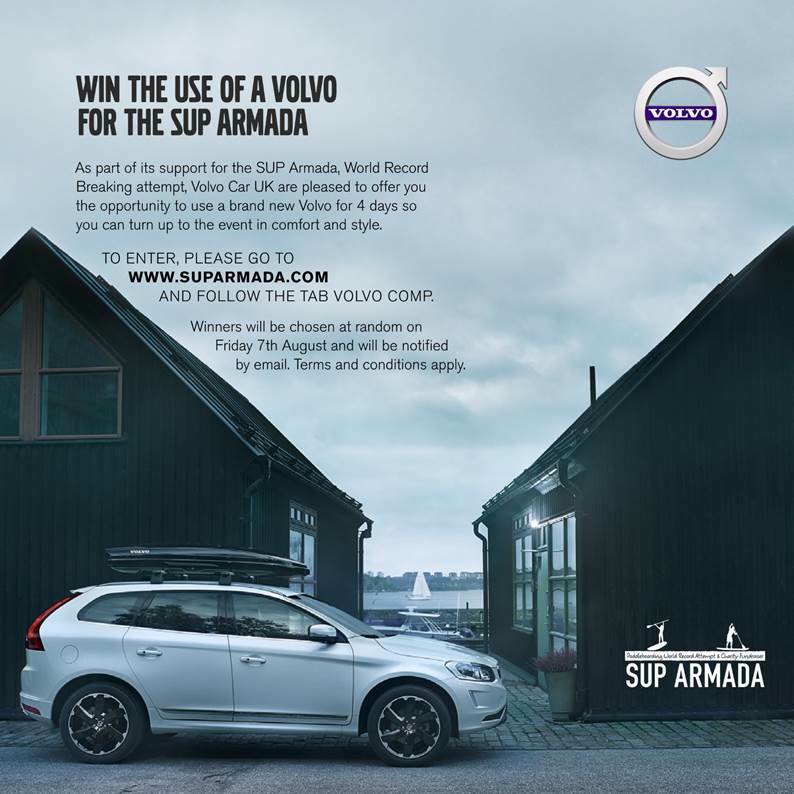 We have teamed up with Volvo – the official car provider to the SUP Armada – to offer 3 lucky SUP boarders a treat for the week of the event. They will deliver a top of the range XC60 to your door wherever you are in the UK, fully insured and ready to go – and then pick it up again a few days after the event. 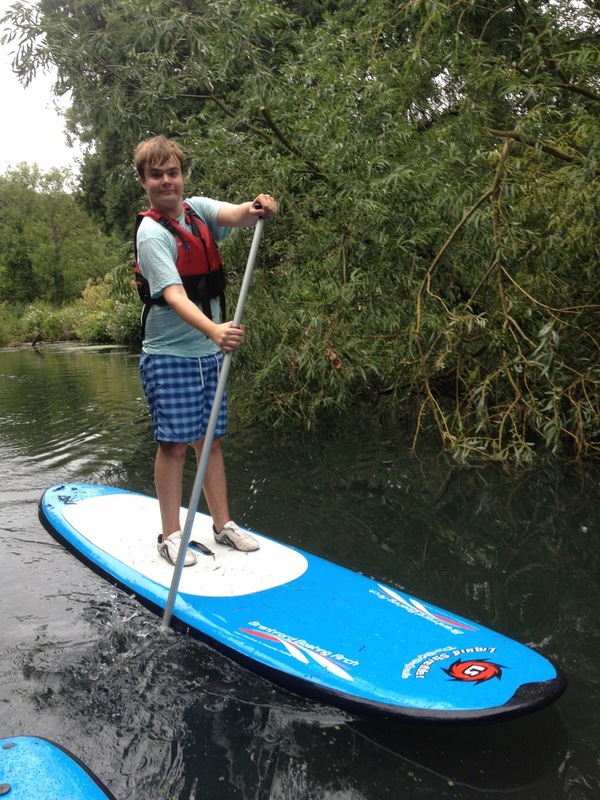 Its yours to enjoy – and of course drive to the SUP Armada on the day! To enter you just need to invite a friend to the SUP Armada. The more friends you invite, the greater the chance of winning the car for the week. Enter as many times as you like, and at 8pm on Friday 7th August (so best be quick!) we will pick 3 names at random from everyone invited – and if you invited them, you win the car for the week! Winners will be notified on Saturday 8th August and your Volvo will be delivered at a convenient time during the week starting 17th August. Good luck! We love the idea of bringing together SUP communities from across the UK, breaking a World Record and having a great event that everyone can enjoy. 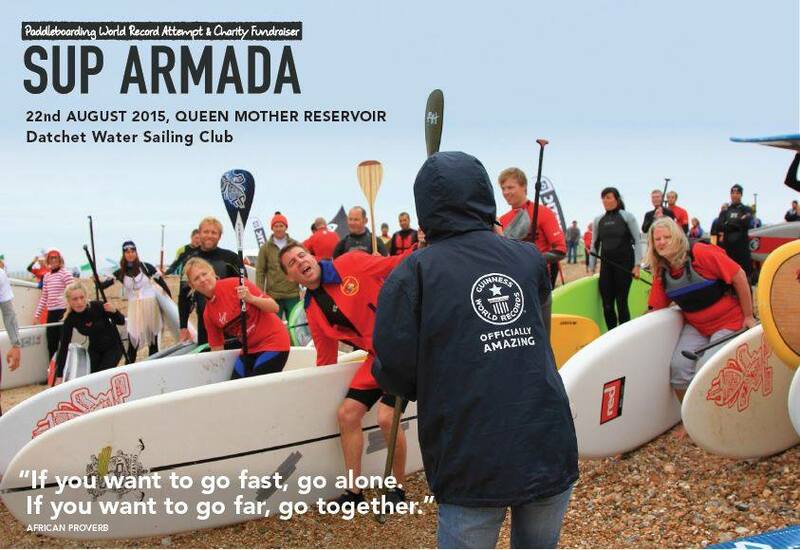 But the main reason we organise the SUP Armada is to raise funds for good causes, and specifically for the Armada Trust, a new charity dedicated to effectively distributing funds raised at Armada events to a range of fantastic causes. It has been a fantastic experience setting up the Armada Trust charity – and everyone involved has been amazed at the support we have received. It started out in 2013 with Kitesurfing, and the Kitesurfing Armada event demonstrated what was possible when you get a bunch of watersports enthusiasts together, set them a challenge, make it fun and encourage them to raise some money for good causes. So far we have raised £120,000 and counting! 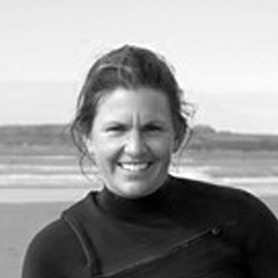 And now we have this great opportunity to work with the SUP community, and we are finding exactly the same response from both the industry and recreational SUP boarders. There is already a real community feel about the event, and of course having the collective goal of the World Record and raising funds brings everyone together. For the 2015 SUP Armada, we are focusing on raising funds specifically for projects that use SUP, Snowsports and Sailing to support disadvantaged youth. All funds raised at this year’s event will be split equally to support 3 fantastic causes: the Andrew Simpson Foundation, youth charity Snow-Camp and The Big Stand SUP youth programmes. We have seen the impact these sports can have on young people, especially those who wouldn’t otherwise be able to get involved. The changes in self-esteem and confidence are huge, and the life-skills learnt are very powerful. We are also going to use funds raised to train a number of young people to be SUP instructors, giving them jobs, security and a positive future. With your help we can do it – and change the lives of young people who need this support. The main way funds are raised is through fundraising pages – and everybody involved in the SUP Armada will be setting themselves a target to achieve – either 1, 3, 5 or 10 miles around our course at the Queen Mother Reservoir. The endurance element helps with the fundraising, but we will also be doing lots on the day to raise money – charity auctions, donations for board hire and so on – it all helps! The Trustees of the charity are: Dan Charlish, Lewis Crathern, Julia Feess, Chris Bull, Andy Gratwick, Simon Bassett and Andy Pope. The Big Stand, a CIO (Charitable Incorporated Organisation), is a non-for profit organisation combining business and charity to help make a difference to young people’s lives and to help improve the environment they live in. Our vision is to empower with education and inspire through adventure, creating a world where people protect their own health and that of the planet. 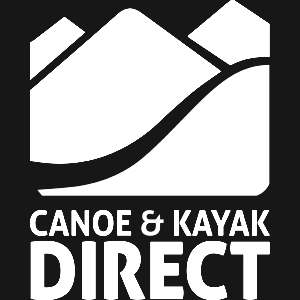 We promote and deliver StandUp Paddling activities that educate people about protecting their environment, develop knowledge, life skills and well being. We are a new charity and will hopefully be up and running by end of August. 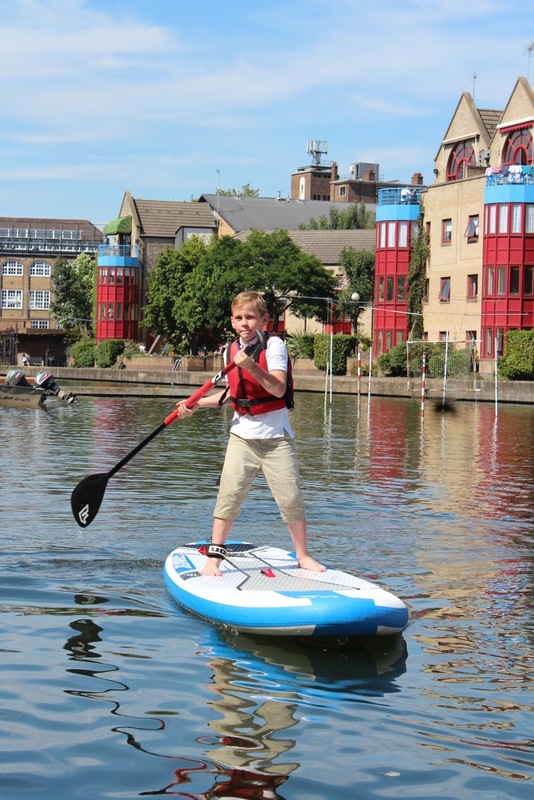 We have already started to work in partnership with Islington Boat club (a youth charity based on the canal in Angel) where we will initially be working with them to deliver SUP related charitable SUP activities. We believe everyone should have the opportunity to learn about these and therefore the activities can be accessed by anyone however, our payment scale will enable all members of society to benefit. We will also particularly focusing on disadvantaged inner city 16-25 year olds, disabled, mental health and unemployed. The aim is to get some of our students through their BSUPA instructor course so they can then work for us, as well as getting them involved in SUP related events as either participants or volunteers. All our courses will be delivered and based around paddling whether this be learning about the environment they are paddling in, learning about food necessary for exercise or learning to talk about personal blocks in their life (done while paddling), for example. 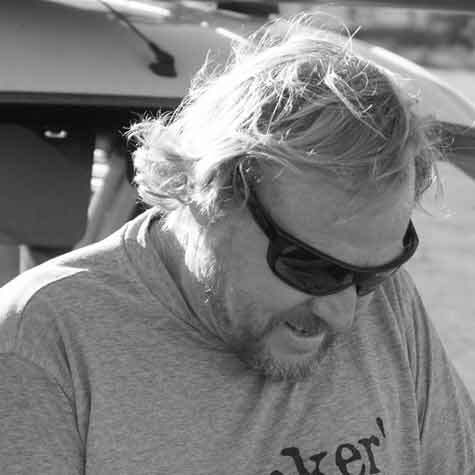 The Big Stand was set up by Kiko, former science teacher, paddler, lover of adventures and by SUPboarder team rider, Charlie Head, paddler and adventurer. SUPboarder will be at the event later this month along with hundreds of other paddlers from across the country, hope to see you on the water.